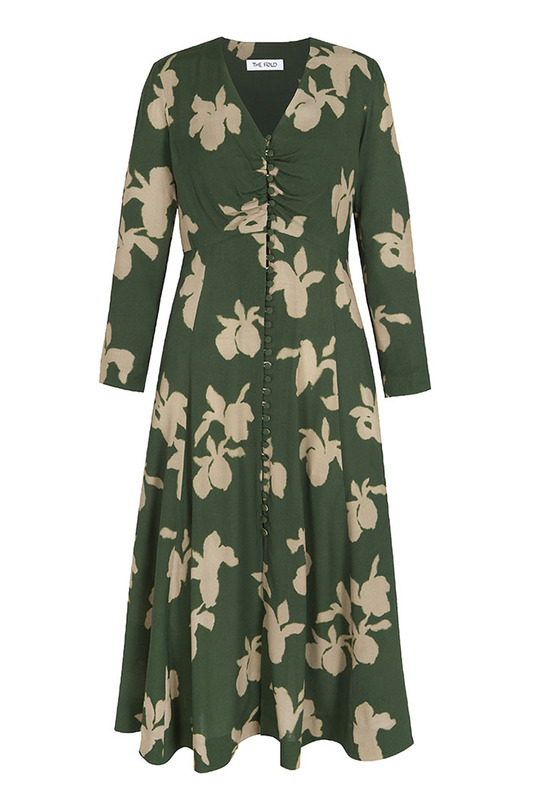 This summer-perfect dress is a covetable mix of ease and impact, featuring a modern iris print, created exclusively for The Fold in Italy. 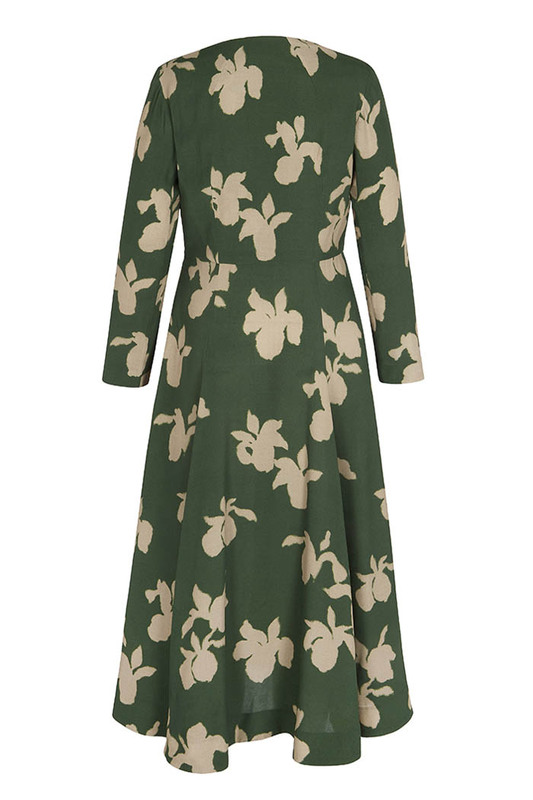 The Lochaline dress is made from premium Italian viscose and printed with abstract iris flowers. 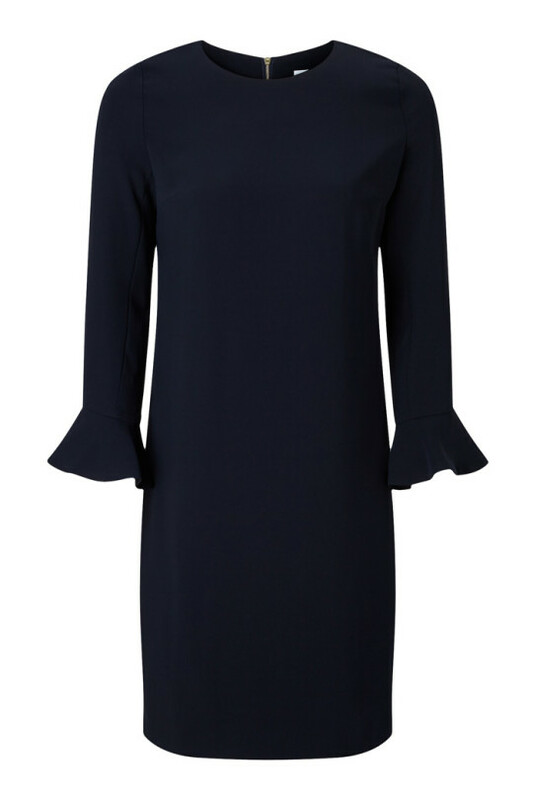 A line of delicately covered buttons runs down the front of the dress, while a zip fastening at the side ensures you can slip it on and off with ease. 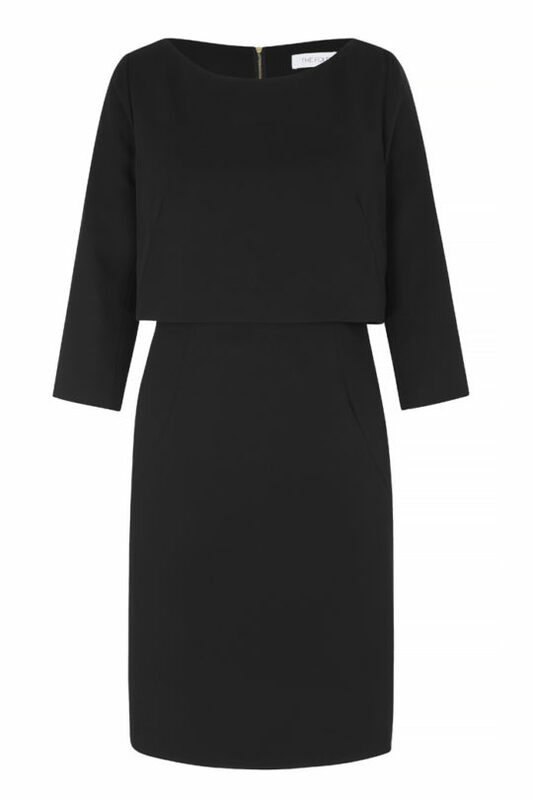 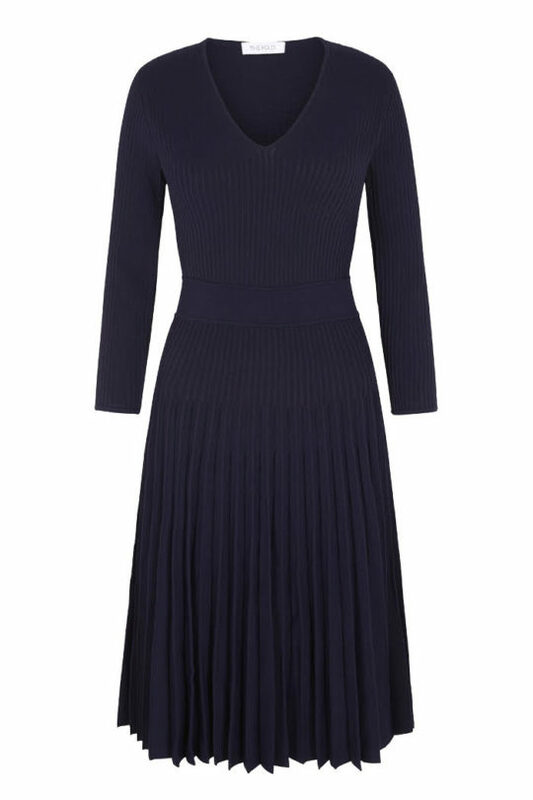 The flattering midi length and feminine silhouette embrace the spirit of the season, enhanced by a fitted waist. 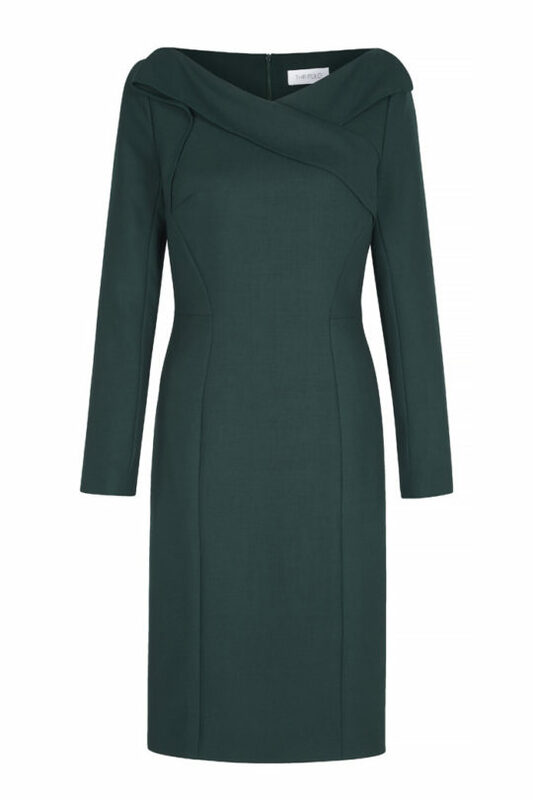 Wear this summer dress to flit effortlessly from work to dinner; weekend brunch to garden party.